I am Gangadhar Kulkarni founder of SEOGDK, a digital marketing blog where you can learn more about blogging, SEO, SEM, SMO and web technologies. Also, director of DigiTechMantra Solutions, a digital marketing firm that offers comprehensive, integrated digital marketing and web development services to establish an efficient and effective online presence for your business. 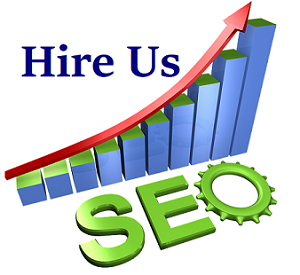 Having worked with several renowned companies in the field of web optimization business, I always try to explore my abilities to their fullest potential as an SEO consultant. I am a self - motivated person with confident crawling against all the professional hazards, who always believe that perseverance and willingness to learn more are the escalating steps towards success. To sum up, I second to Author Roxanne Emmerich’s words who has aptly said, "You can never improve your performance when you already think that you have arrived at perfection". There are a lot of words that get thrown around with SEO professionals that focus on the question, what are the most important SEO activities to engage in? This is also a common question many business owners or website owners ask when they are first figuring out how to apply SEO techniques to their website. The answer is- there is not a straight answer. There is a general consensus on what the most important factors of SEO might be and this includes both on-site and off-site SEO activities to engage in, in order to build web traffic and search ranking for your website in the search engines. 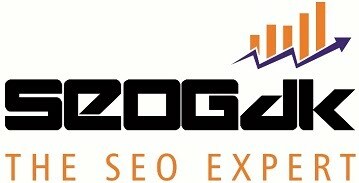 Seogdk is a great resource for learning SEO, SEM, SMO, Web techniques, and blogging. These informative tips will help guide you on the right path so you can start creating a nicely optimized website as well as grow up your SEO knowledge.